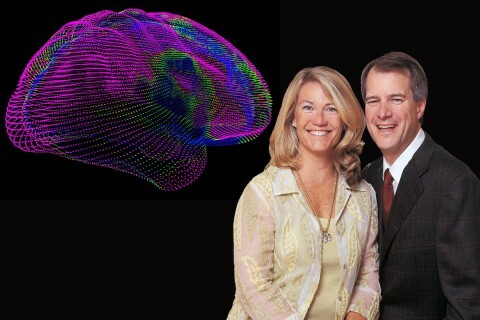 The USC Laboratory of Neuro Imaging of the USC Mark and Mary Stevens Neuroimaging and Informatics Institute has received a $21.7 million National Institutes of Health grant to study epilepsy, a condition that is currently incurable. Epilepsy causes seizures in the brain due to a disruption of electrical communication between neurons. At least 5.1 million people in the United States have been diagnosed with epilepsy or a seizure disorder, according to the Centers for Disease Control and Prevention. The grant will support a team of international researchers working toward a cure for epilepsy and treatments to prevent it. Through the Epilepsy Bioinformatics Study for Antiepileptogenic Therapy, researchers will identify biomarkers associated with the development of epilepsy and possibly discover therapies to prevent epilepsy from starting after a traumatic brain injury. Arthur Toga, Provost Professor of Ophthalmology at the Keck School of Medicine of USC and director of the USC Mark and Mary Stevens Neuroimaging and Informatics Institute, is one of the study’s key leaders. He answers questions about why scientists need to find a cure for epilepsy. Epilepsy is a disabling disorder of the brain affecting millions worldwide, so the global burden of epilepsy is tremendous. Seizures happen at unpredictable times and can vary greatly in severity. While some treatments exist, there are none that can reliably prevent or cure epilepsy. Most epilepsy is acquired — it develops as a result of a traumatic brain injury, a stroke, a brain tumor or a central nervous system infection. Understanding the changes that these nervous system insults bring about in the brain is key to preventing the disorder and to reversing their effects to cure epilepsy. Why did your team decide to focus on epilepsy that develops because of traumatic brain injury? Unlike other possible causes of epilepsy, traumatic brain injuries can be reproduced in animal models, which allows us to gather comprehensive data about the disorder — a requirement to developing effective interventions. The current understanding of epilepsy indicates that the condition — and therefore its treatment and cure — has consistencies across individuals regardless of the reason for its development. Treatments and interventions that will prevent epilepsy from occurring after traumatic brain injury will likely have wide applicability to the other causes of the disorder. A cure for post-traumatic epilepsy should lead to a cure to all epilepsy. What is noteworthy about this study? This study calls on interdisciplinary experts around the world to work together to attack a problem of paramount importance. Epilepsy, like Alzheimer’s disease, Parkinson’s disease, multiple sclerosis and autism, is a disorder affecting the human brain. Understanding the brain in all its complexity is impossible for any group to accomplish in isolation. Large-scale collaborative efforts like the one we’re undertaking are the only hope we have for unlocking the secrets of brain function and eventually curing diseases of the brain. How else will the grant funds be used? This grant will also bridge the gap between the epilepsy community and centers for traumatic brain injuries. Resources will be created to educate patients and their families about the importance of research on how the brain develops epilepsy. Scientists will have the opportunity to learn about the most pressing research needs and concerns patients and their families have. An important goal is to encourage individuals to participate in clinical studies on this topic. 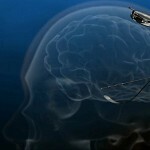 What role does technology play in the effort to cure diseases of the brain? Advances in technology are expanding the scope of what we can measure, how precisely we can take those measurements, and how quickly and easily we can analyze and disseminate that information. 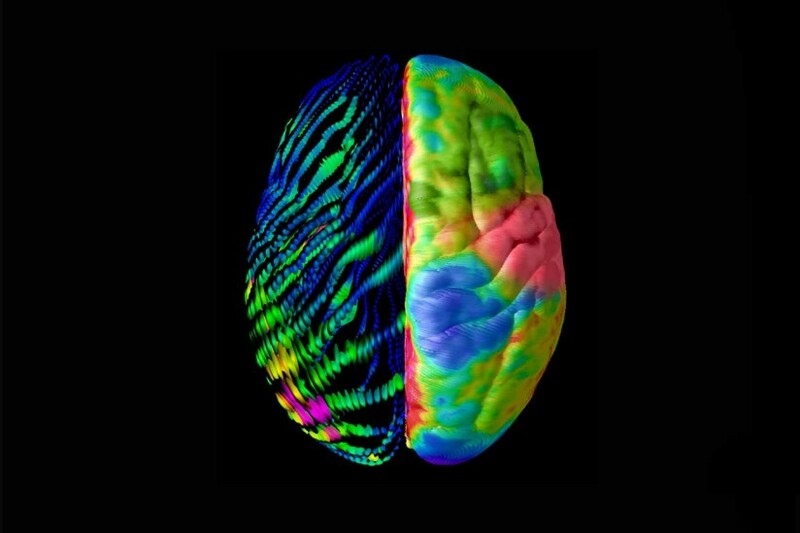 We at the USC Laboratory of Neuro Imaging and the USC Mark and Mary Stevens Neuroimaging and Informatics Institute are excited to be both at the forefront of this new era of possibility and a hub for such an important collective endeavor. 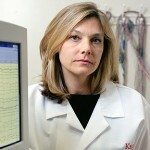 USC associate professor Christi Heck was among the researchers who prepared the report. An estimated 2.2 million people in the United States live with epilepsy, a complex brain disorder characterized by sudden and often unpredictable seizures, but a new report from the Institute of Medicine (IOM) highlights numerous gaps in the knowledge and management of epilepsy. 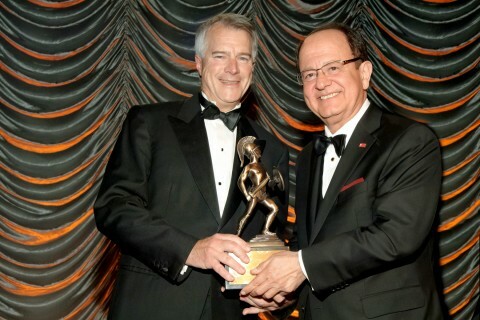 Downtown gala salutes honorees whose service enriches the lives of others.